Students from Strathclyde University Centre for Lifelong Learning's art courses are exhibiting and selling their work at St Mary's Cathedral between 10th and 17th March! The 3Ls Art Club (Strathclyde University) Exhibition and Sale of original art is held twice a year. Previously at the Winter Gardens, our show moves in March to St Mary's Cathedral where students from the Lifelong Learning classes display their artwork. A wonderful chance to pick up an original piece of art created in several mediums including, oil, acrylic and watercolour - at a very modest price. 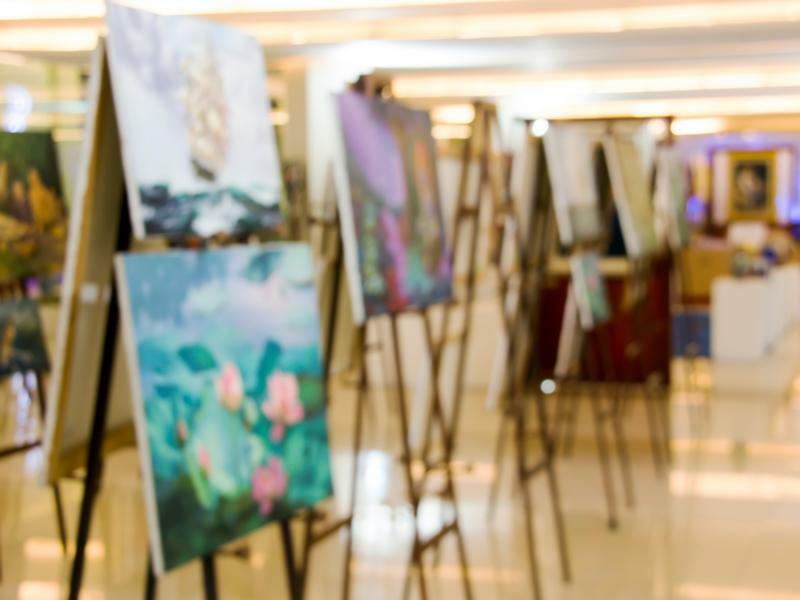 While we take every opportunity to ensure the details for 3Ls Art Club Exhibition and Sale are accurate, we always advise that you contact the event organiser before setting out for the event to avoid disapointment.